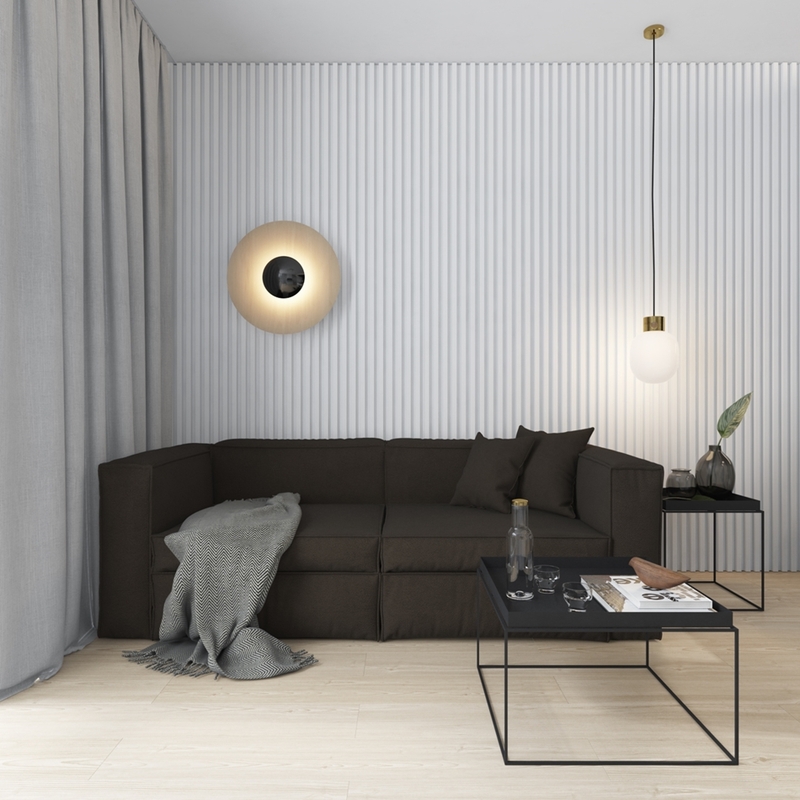 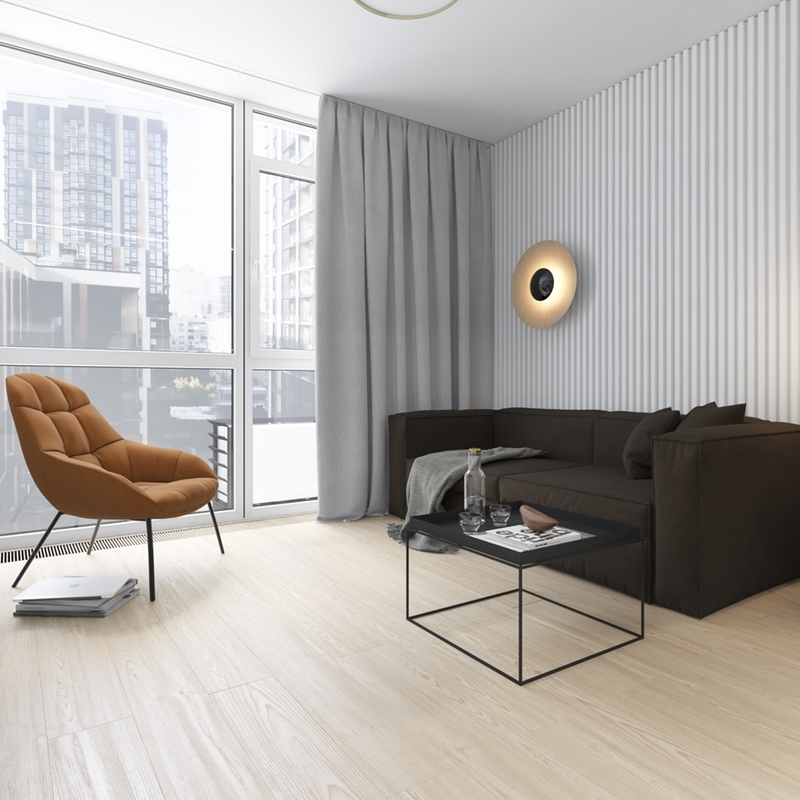 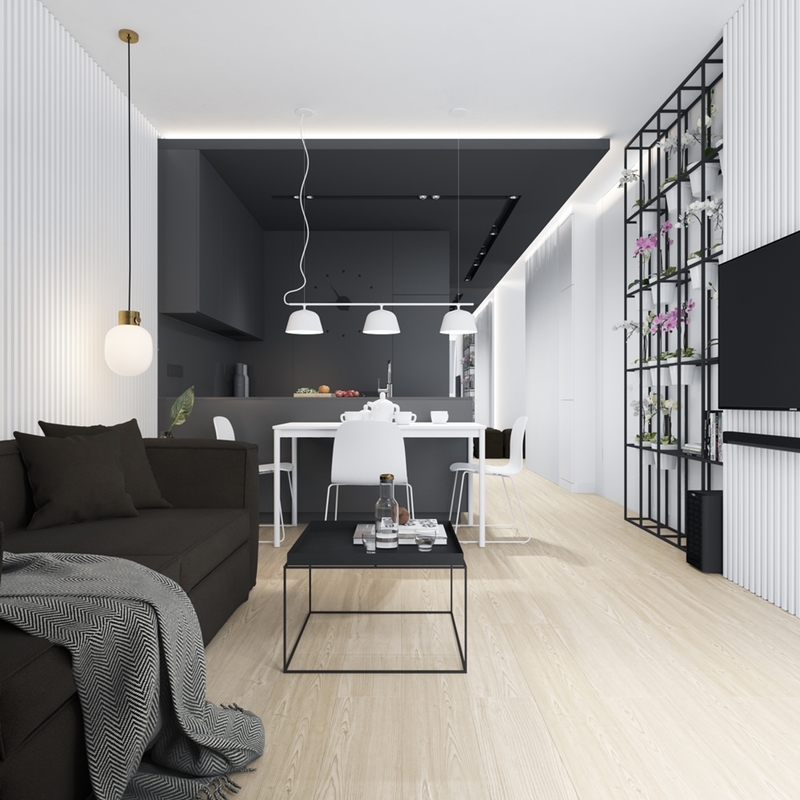 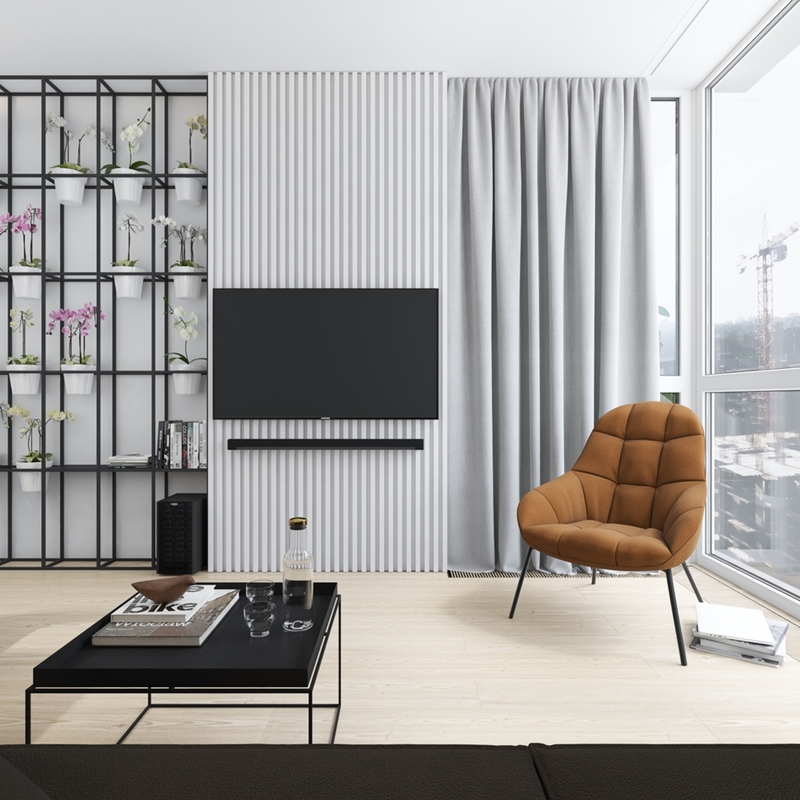 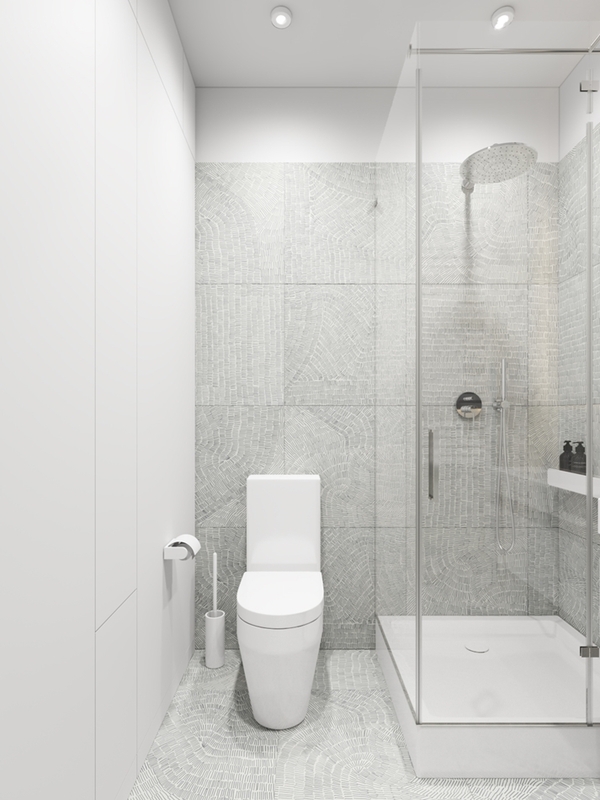 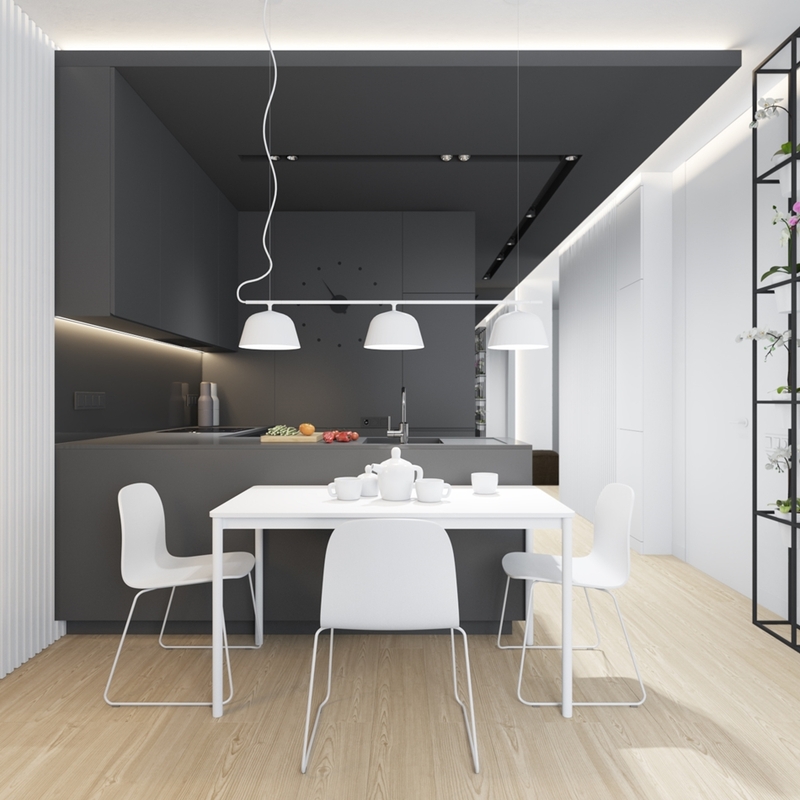 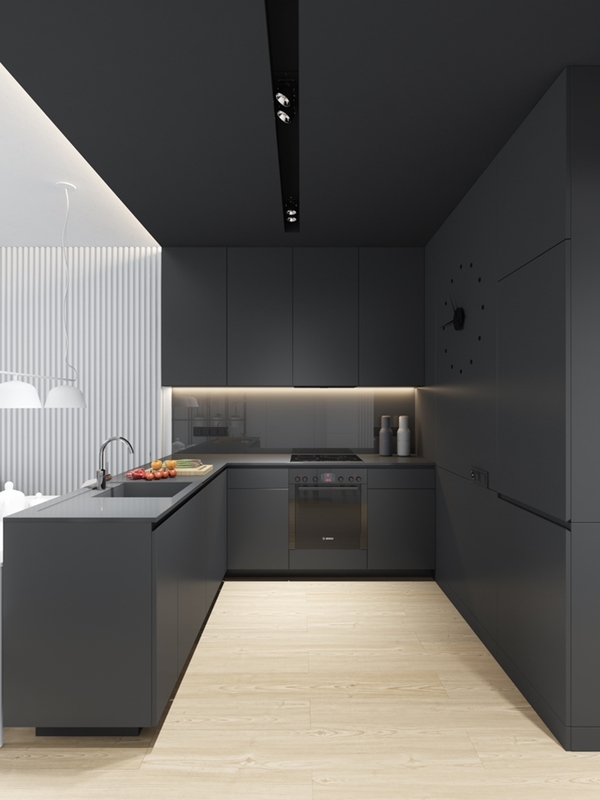 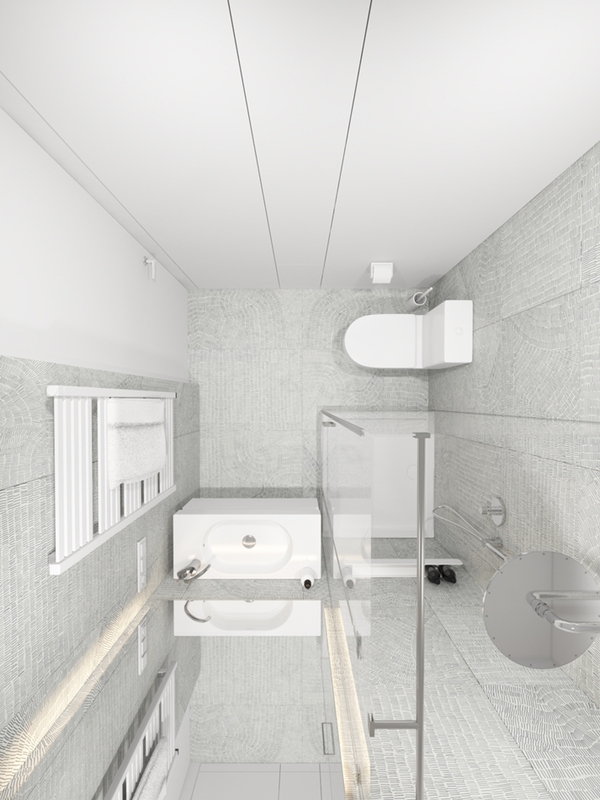 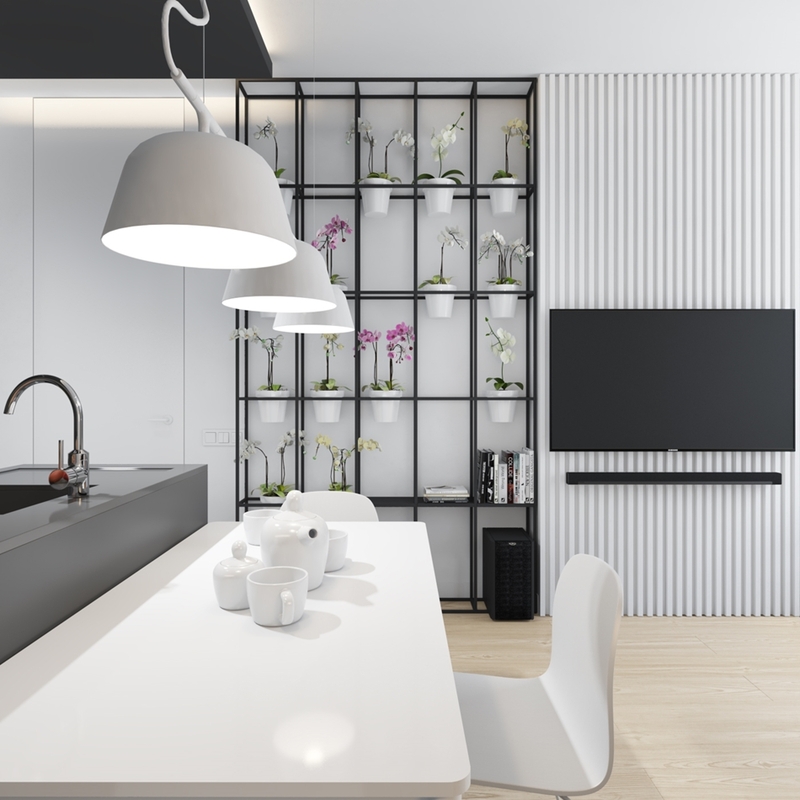 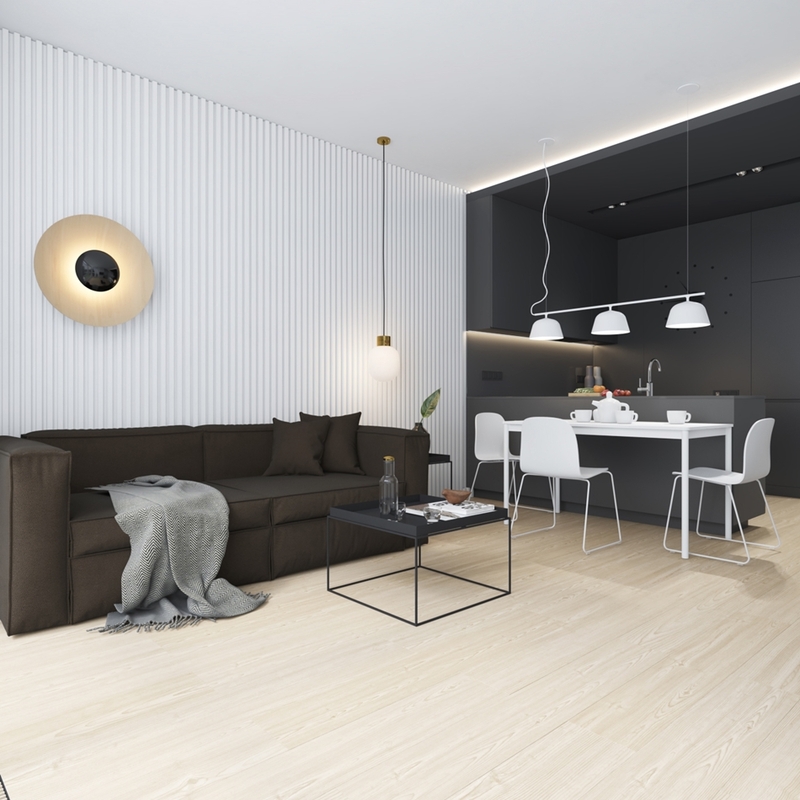 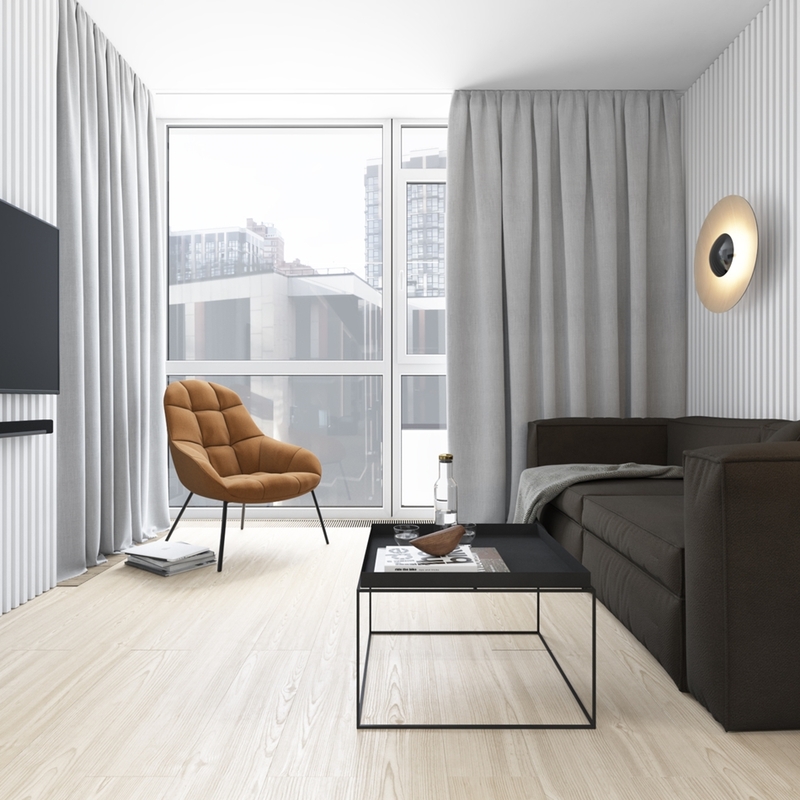 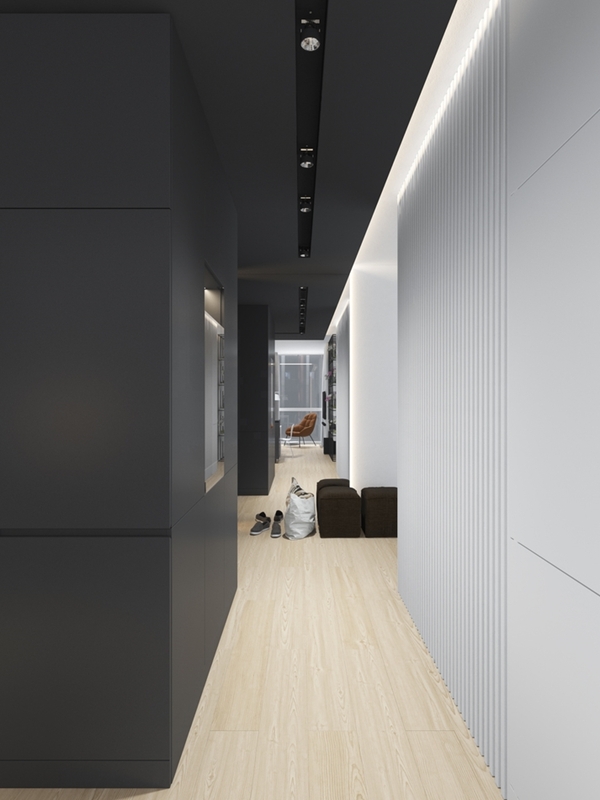 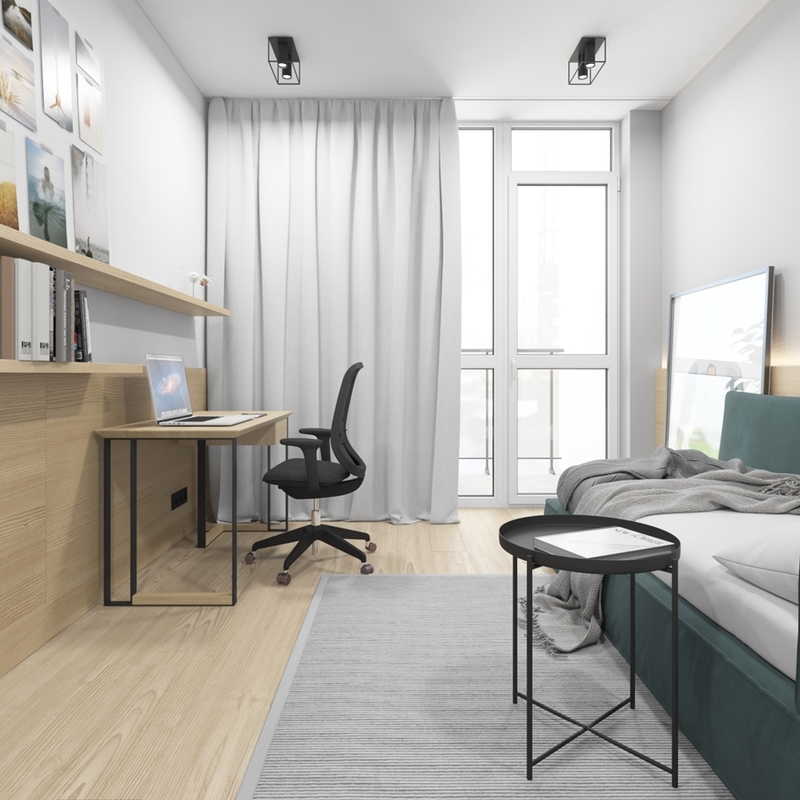 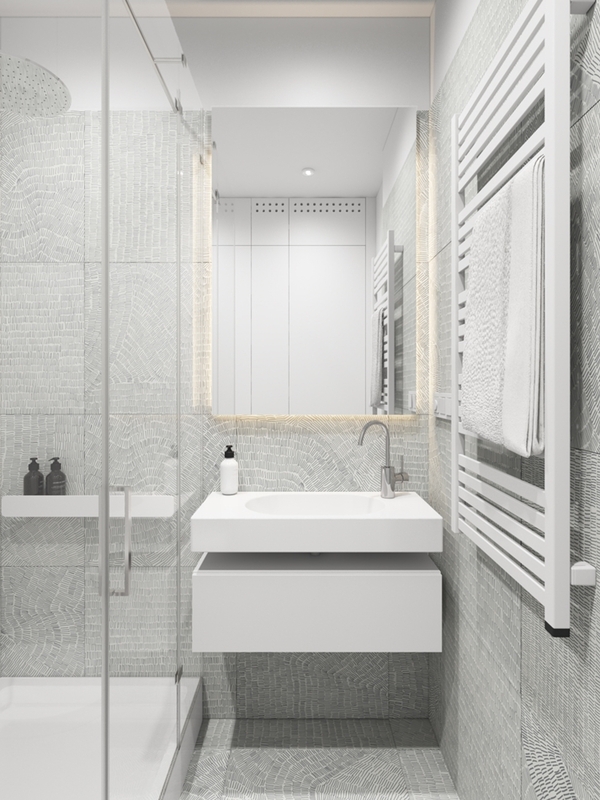 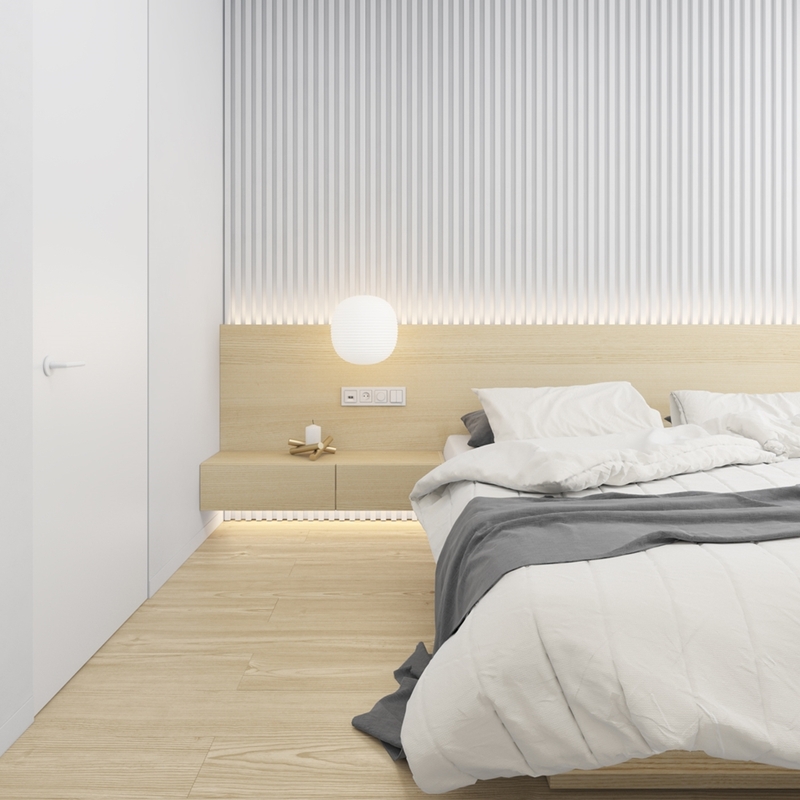 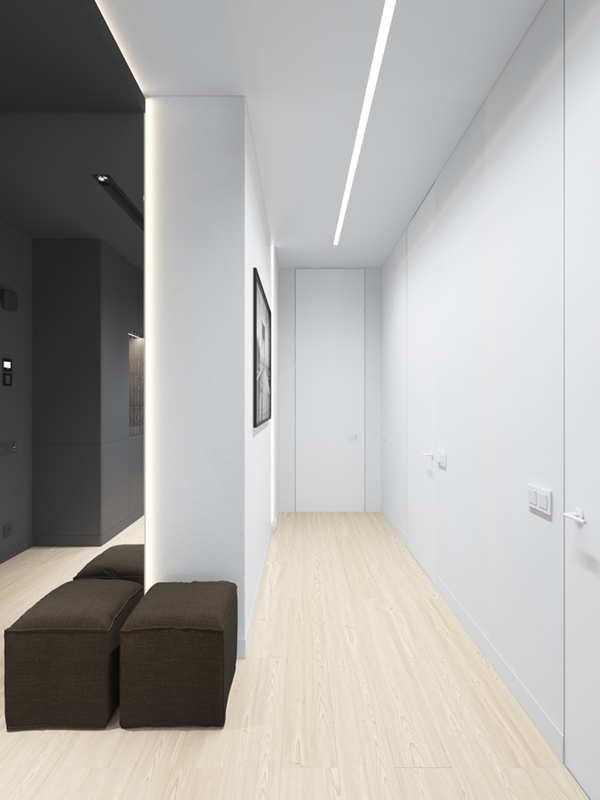 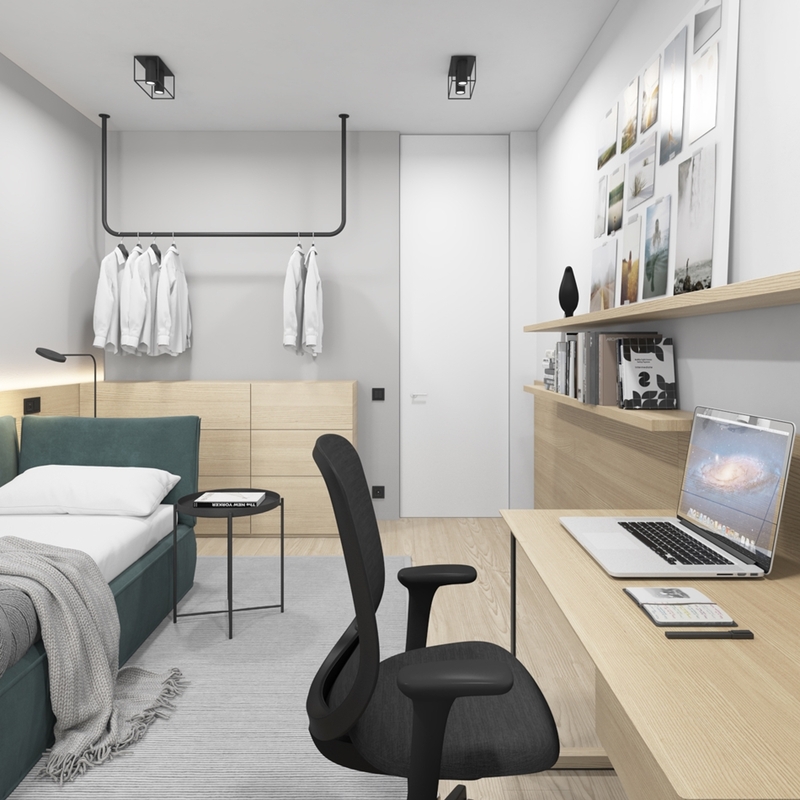 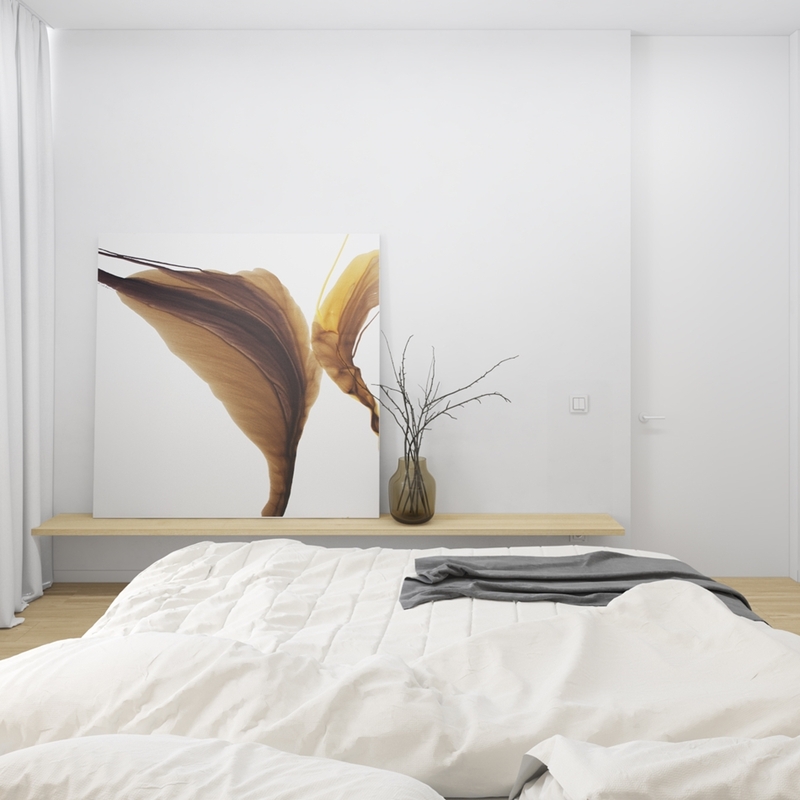 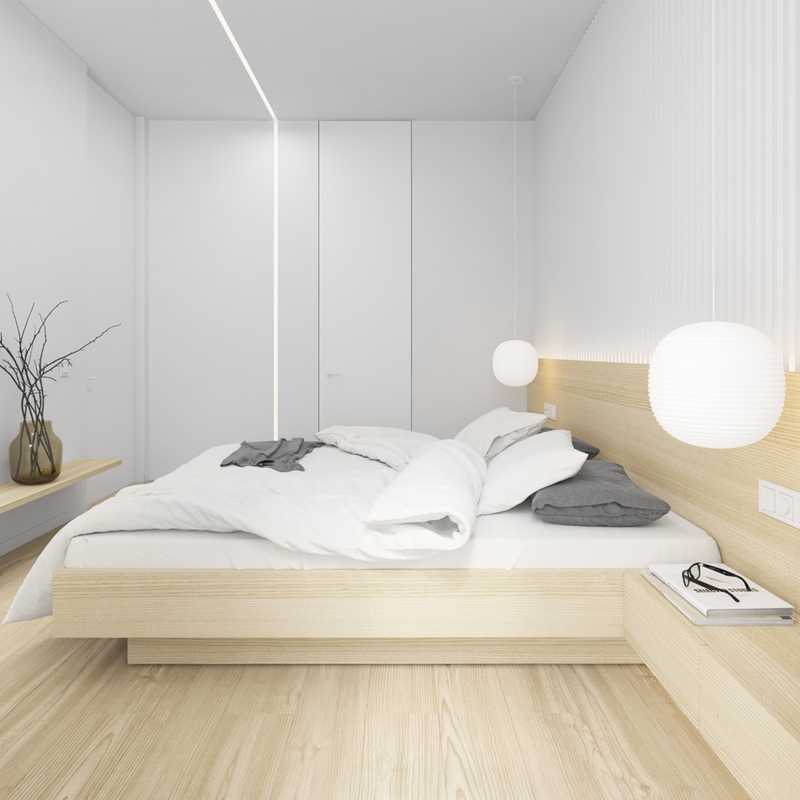 FK2_2 is an interior design of a two-bedroom apartment for a nuclear family in Kyiv. 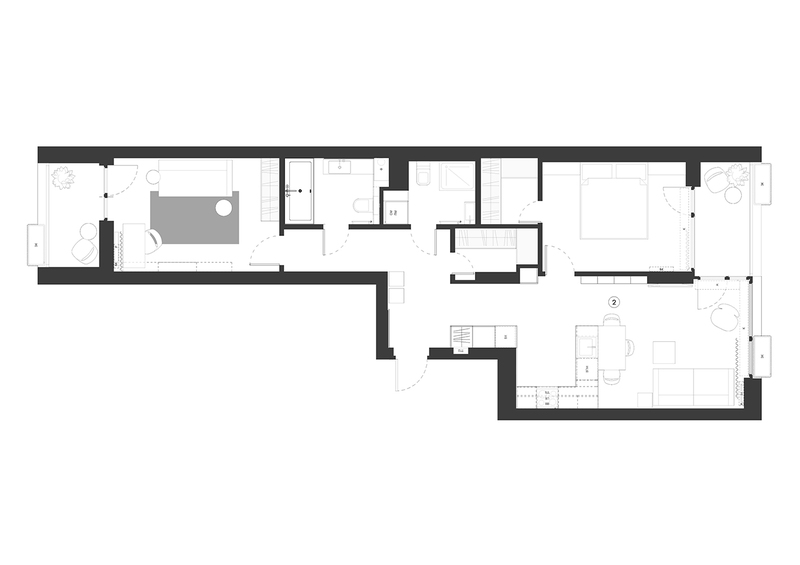 The apartment consists of combined kitchen-living room, masters bedroom, child room and two bathrooms. 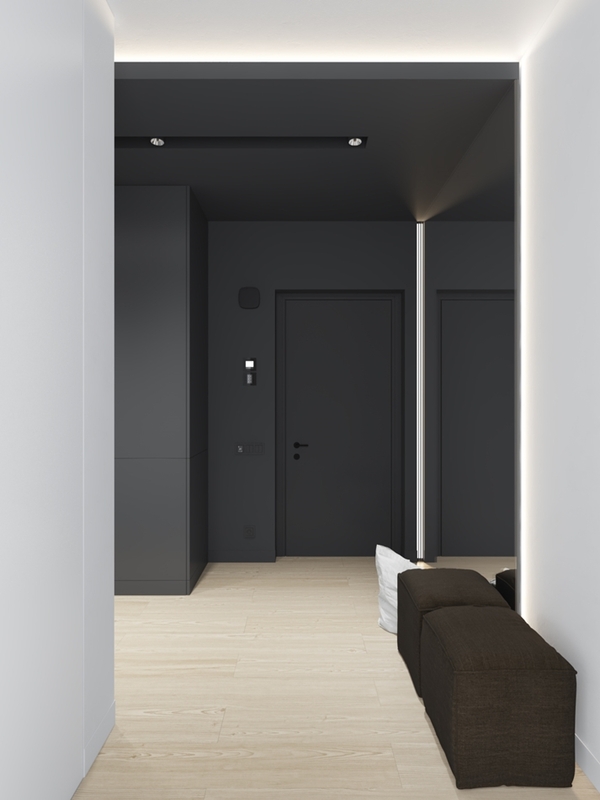 There are also two wardrobes – one personal is in the masters bedroom and one of common usage with the entrance of the hall. 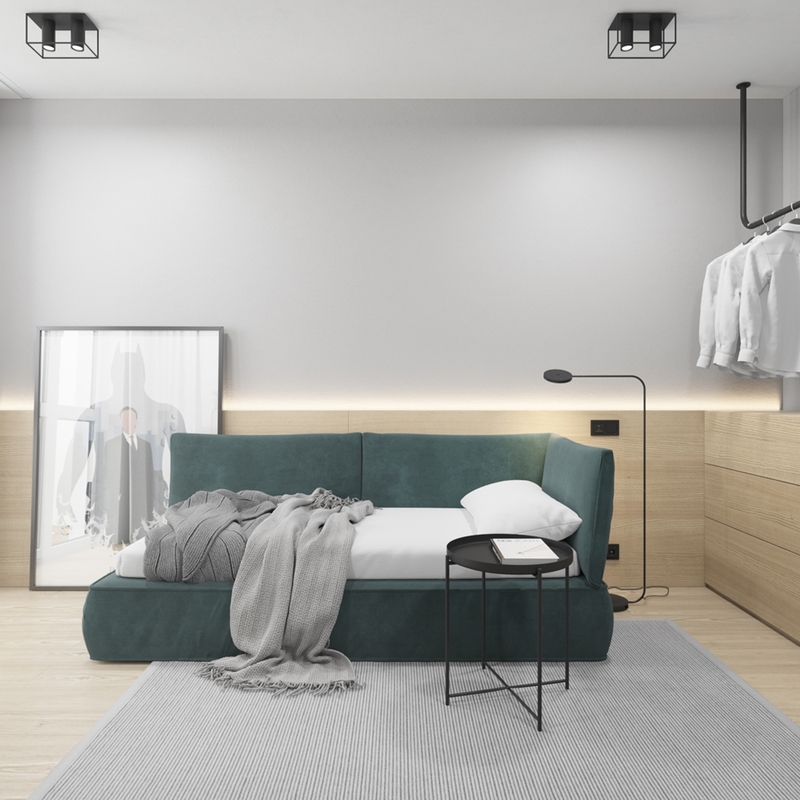 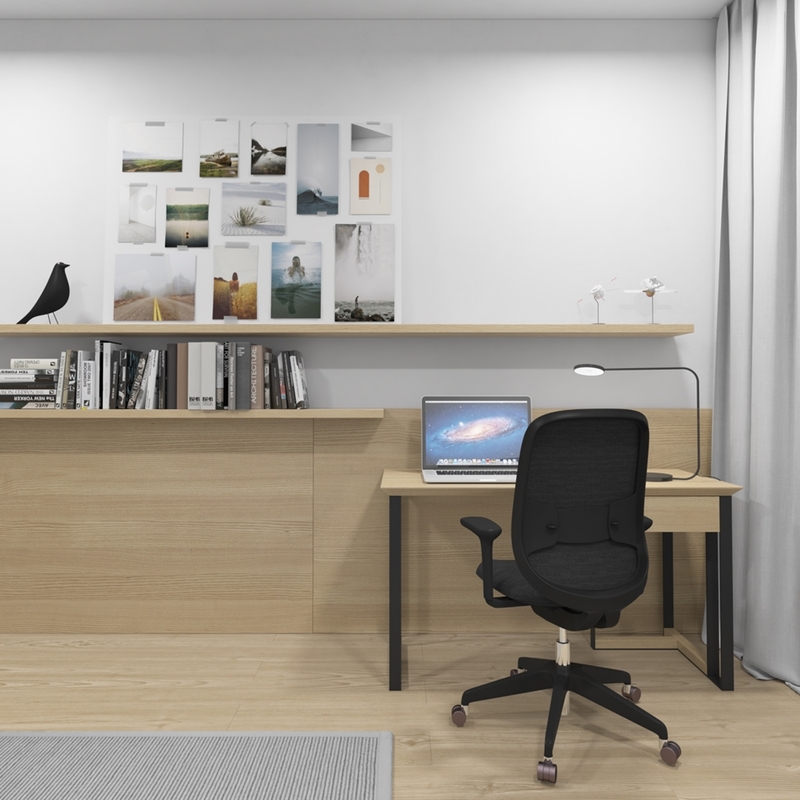 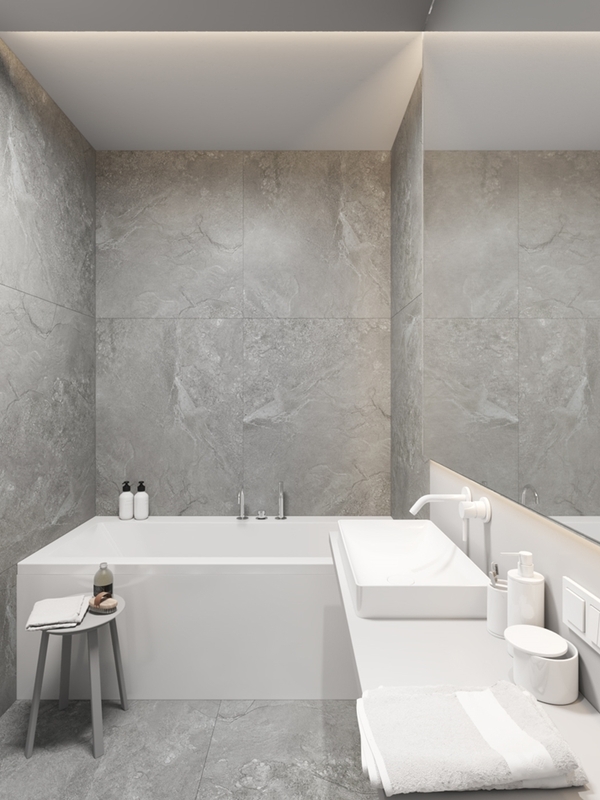 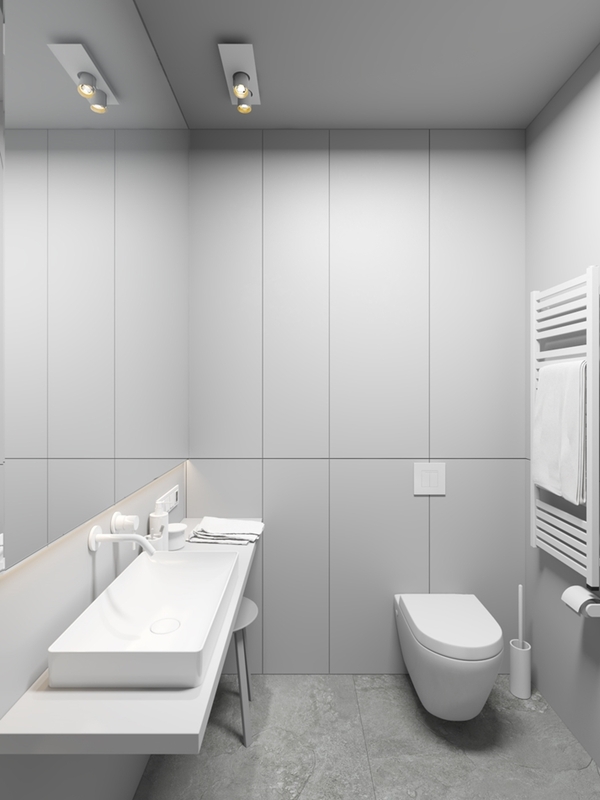 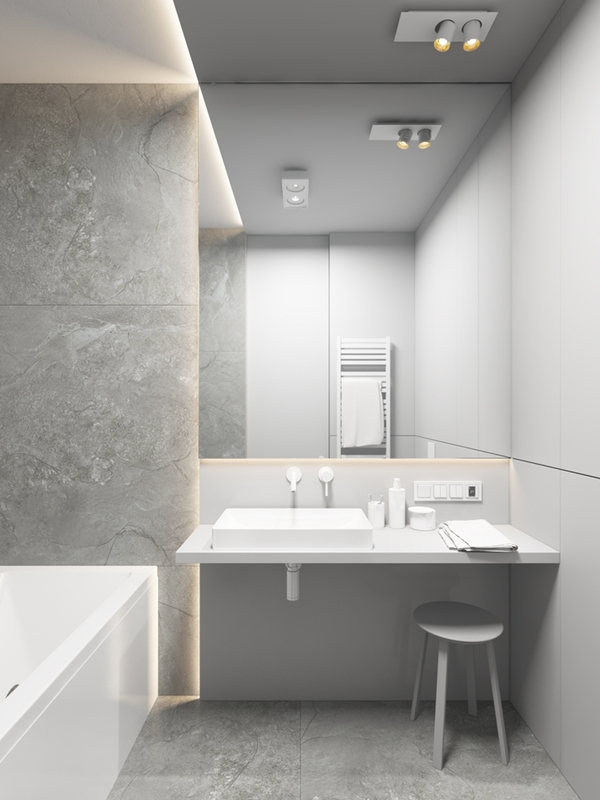 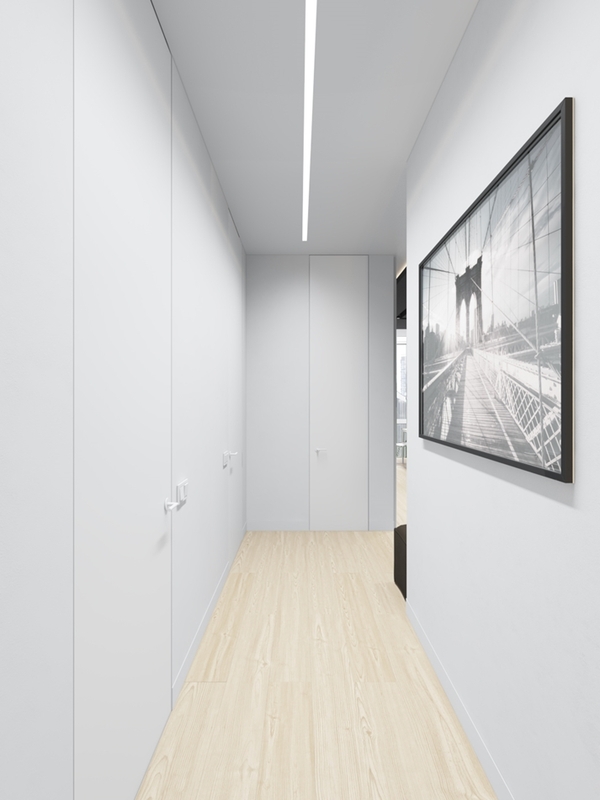 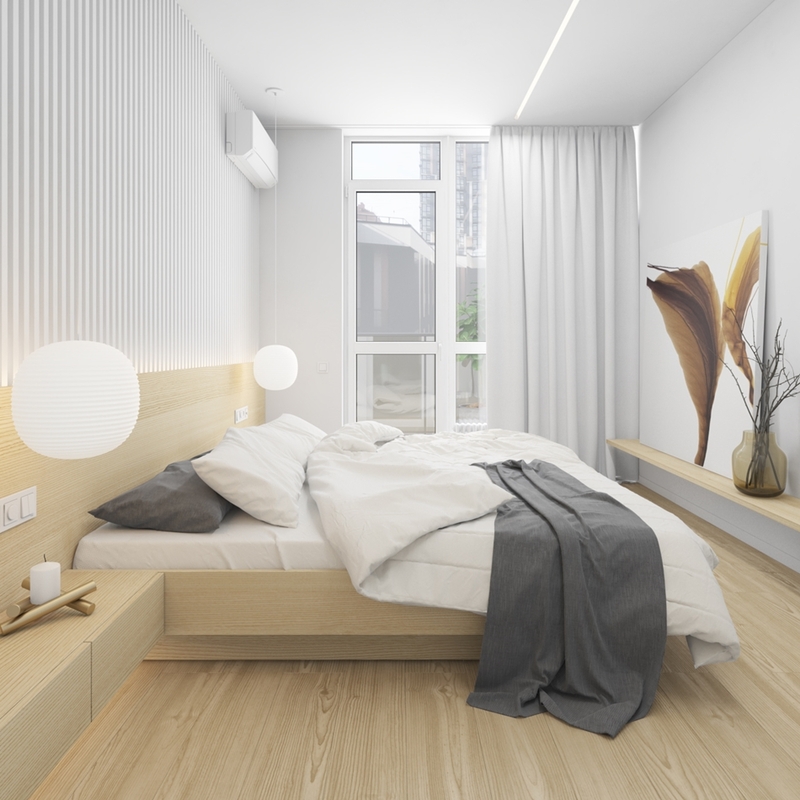 This interior design combines minimalistic features with some elements of ‘world’ design, for example – solid colors in space and functional zoning, surfaces with clear factures and stylish accessories in lighting and decor.